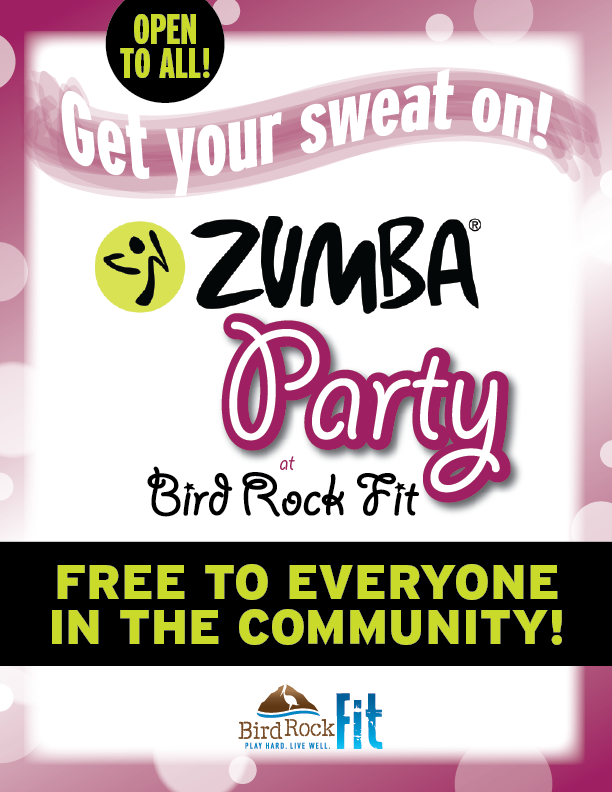 Shake off the week’s stress and enter the weekend with a Zumba Party! Get your sweat on! Join Zumba-certified instructor Marina McDonald for this Latin-inspired dance party that will get you movin’ and shakin’ to today’s most popular tunes. Socialize and have fun while you burn through hundreds of calories. This event is FREE TO EVERYONE IN THE COMMUNITY, so bring your friends!